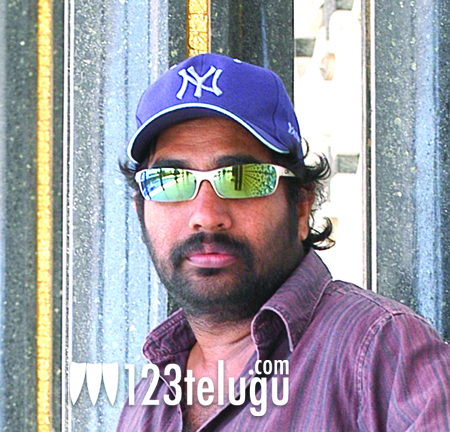 YVS Chowdhary’s Rey based on a music competition? YVS Chowdhary’s upcoming film Rey is nearing completion and of late the film’s shooting is happening at Ramoji Film City and next week, the shooting will shift to a different location in Hyderabad. The film has been under production for more than a year and a half and not much was known about the film apart from that it’s a musical love story set in the US and Caribbean islands. According to the latest rumour doing rounds, the film’s story is said to be set in the backdrop of a music competition. The film stars Sai Dharam Tej, Saiyami Kher and Shraddha Das in lead roles. In a recent interview, Shraddha Das revealed, “I play a popstar in the film and she believes that she’s the best. She comes across the hero and his band at a music competition and they challenge her dominance.” There’s a lot of scope for some amazing dance choreography in the film and all the lead actors are working hard to get their moves right. Not only that, YVS Chowdhary has spent a lot on making the film a grand visual treat with high dose of glamour. The film might hit the screens later this summer. Chakri has scored the music.